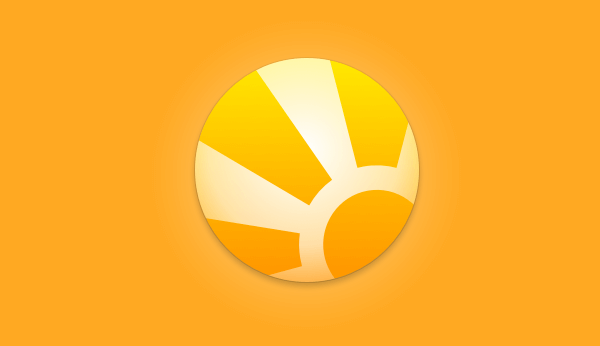 We’ve just released Daylite 6.1.2 for the Mac, making a good thing even better. You should get a notification in-app to update if you’re already on Daylite 6, or you can visit our download page. We fixed an issue where the app would crash when trying to edit an Activity Set that contained a task/appointment assigned to a deactivated user. We will now reset the respective activity’s selection to the ‘Current User’. We fixed an issue where the slideover would appear blank when trying to view files on macOS Sierra. We fixed a render issue where files or images would display incorrectly when viewing them directly in the Detail Edit view.